The Rebel boots are a popular part of our motorcycle boots range. 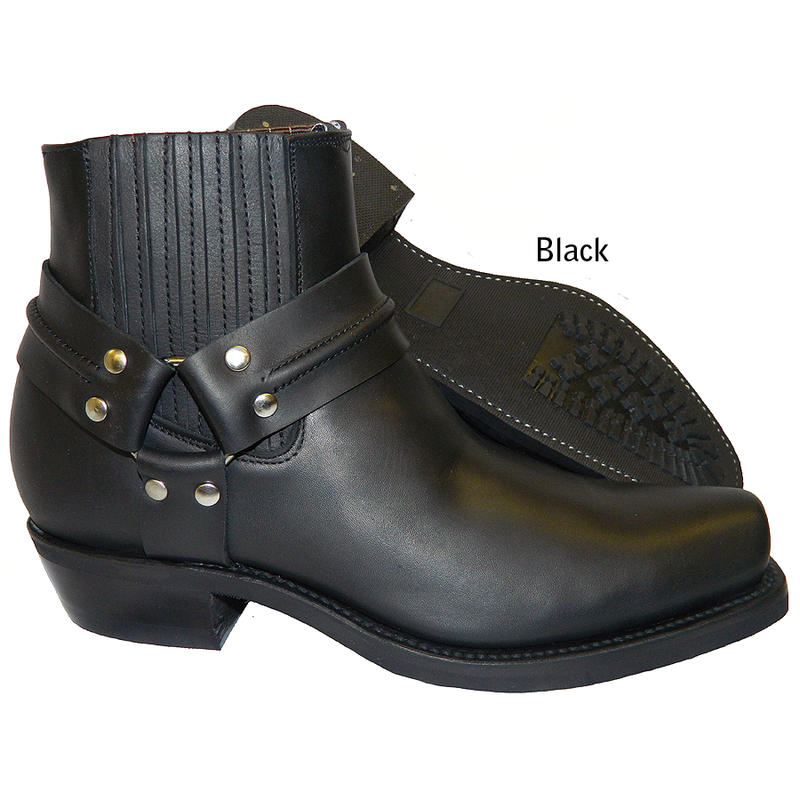 These are beautifully designed traditional ankle boots in top quality waxy cowhide leather. Combined with top quality, heavy duty rubber soles. 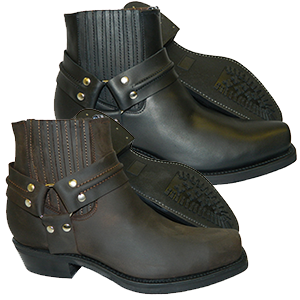 Need one pair of footwear for on and off your bike? Look no further.